Back in 2007 THE FALL was one of the most played tracks in progressive house genre. 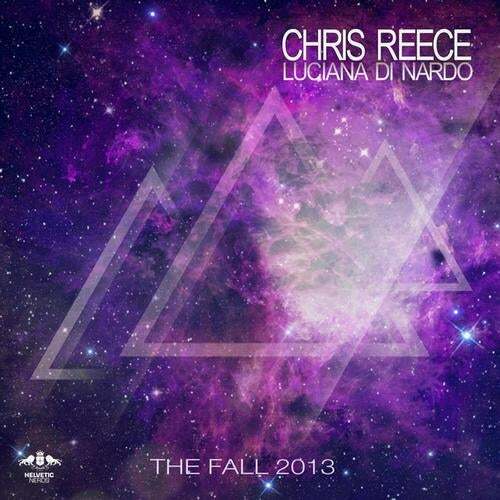 CHRIS REECE & LUCIANA DI NARDO worked out an everlasting beauty that convinced with touching harmonies, stunning vocals and an ace club arrangement. Now, 6 years later, Chris re-worked a fresh and up-to-date version, featuring all elements that made the track big back in the days. He added some uplifting synth layers, played a blissful melody on top of a clubby progressive house beat pattern. Luciana's angelic vocals in the dreamy breakdowns complement this rework and make it another promising club and festival anthem of our time. iTunes exclusively contains instrumental, acapella and radio edit.